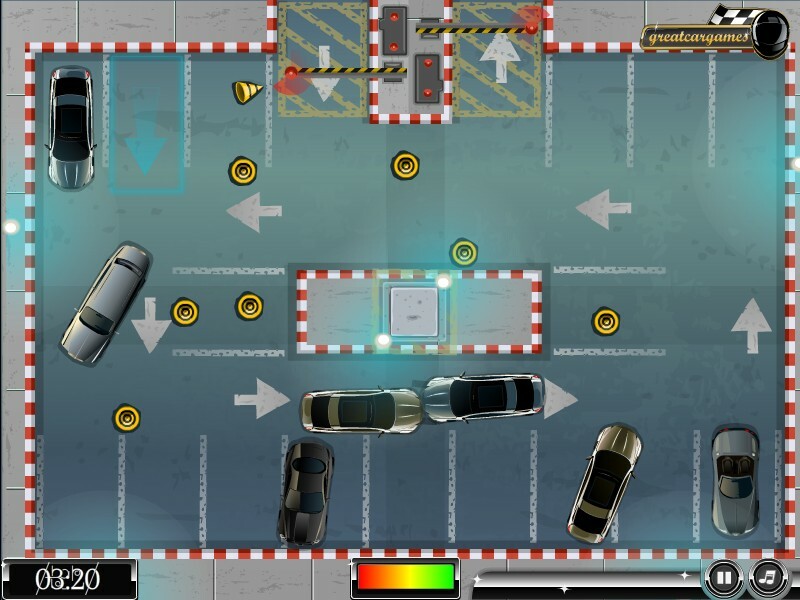 Parking Car Driving Greatcargames Click to find more games like this. Cheat: All levels unlocked. Unlimited health. All levels unlocked. Unlimited health. 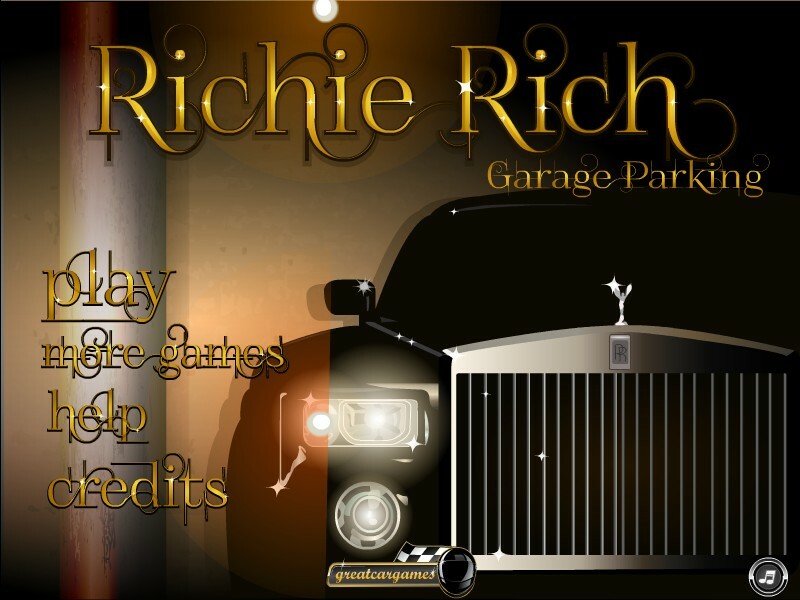 Richie Rich Parking is the coolest and richest car parking game ever! 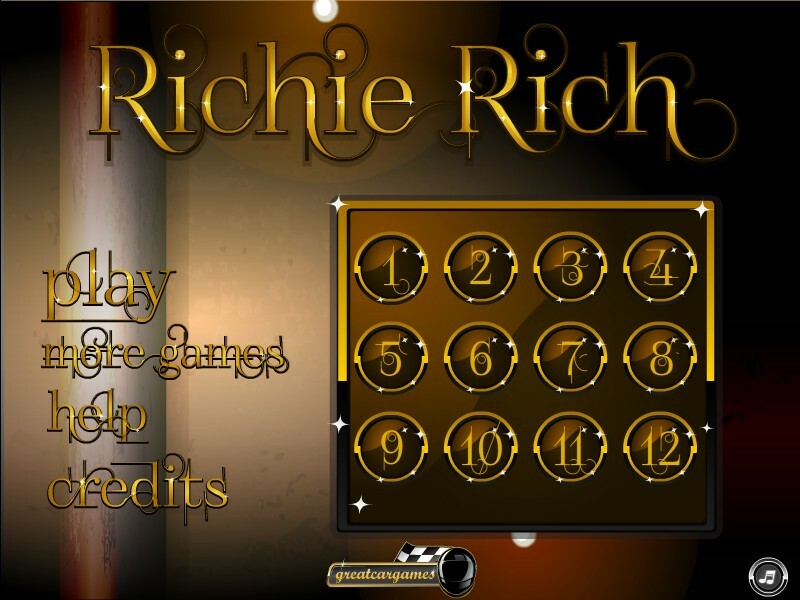 There are so many luxury cars from which you can choose and 12 levels to play, submitting your best score. 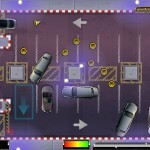 Can you park your luxurious car without hitting it? The score depends on the time and the condition of the car. 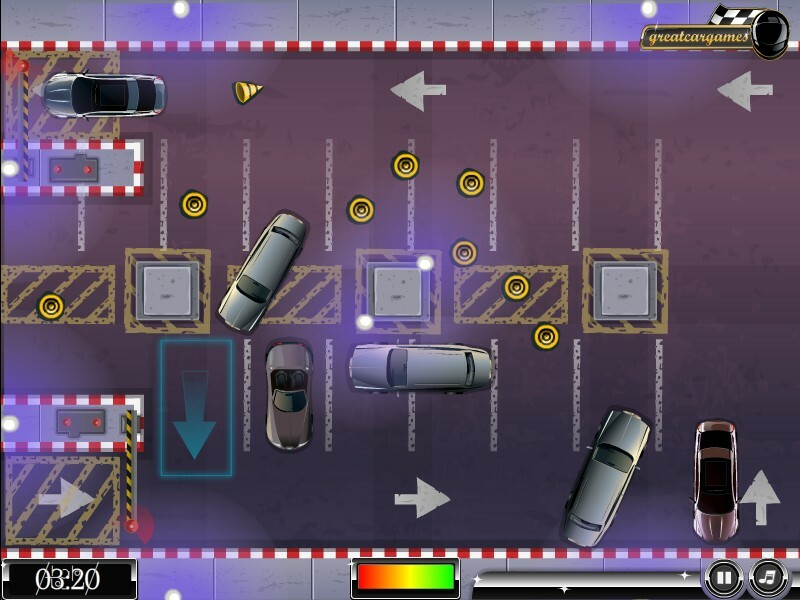 Choose from many classic, expensive cars as you drive and park them in each level with varying difficulty. 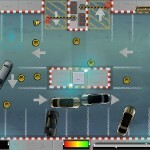 Your objective in each level is to park the car in the marked area, exactly in the marked area. Be as quick as possible, but also make sure that you preserve the condition of the vehicle. If the car is parked in bad condition, it will reflect poorly on your score. Don't let the fact that you're parking priceless cars make you nervous - and don't wreck the car! Use ARROW or WASD keys to maneuver your car: up and down to drive forward and backwards and left and right to steer. Hit SPACEBAR for an emergency brake or use it for smooth drifts. 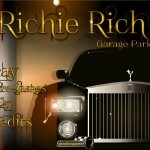 Enjoy Richie Rich Parking!